Beginning October 1, 2018, Lakeshore Recycling Systems (LRS) will be providing the refuse (garbage), recycling and yard waste services for the Village of Elburn residents. LRS is a privately owned company headquartered in Morton Grove, IL. Elburn residents can expect to receive improved service options for less and a very high level of service with a hometown touch from the LRS staff. 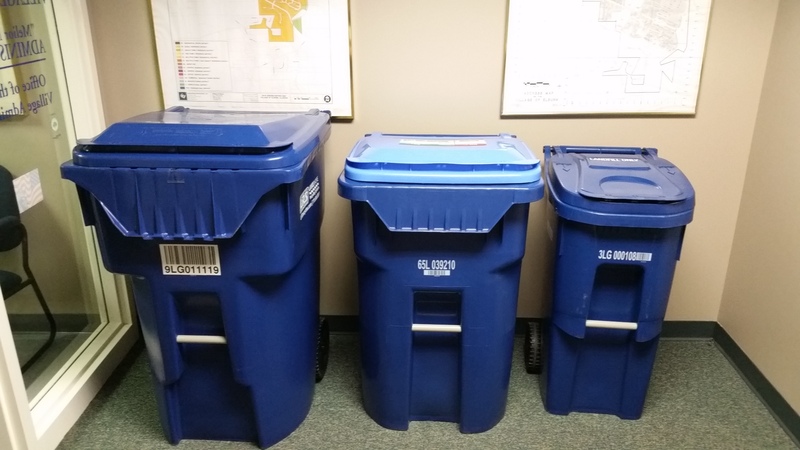 By default, residents will automatically receive a 95-gallon garbage cart and 65-gallon recycle cart. Action is only required if a different size cart is preferred. Please visit LRSRecycles.com/Elburn to learn more about the new services and select different cart sizes before September 12th. The physical transition of services will begin in late September. 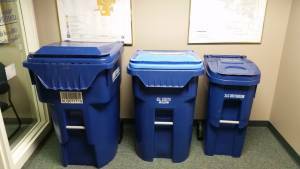 Residents will see new refuse and recycling carts delivered to their homes. All residents will be automatically delivered a cart for garbage and a cart for recycle materials. Residents will be able to select cart sizes from Aug. 19 – Sept. 12, 2018. LRS offers an E-Waste curbside program beginning spring 2019. Residents will receive notifications on how the E-Waste program will work.